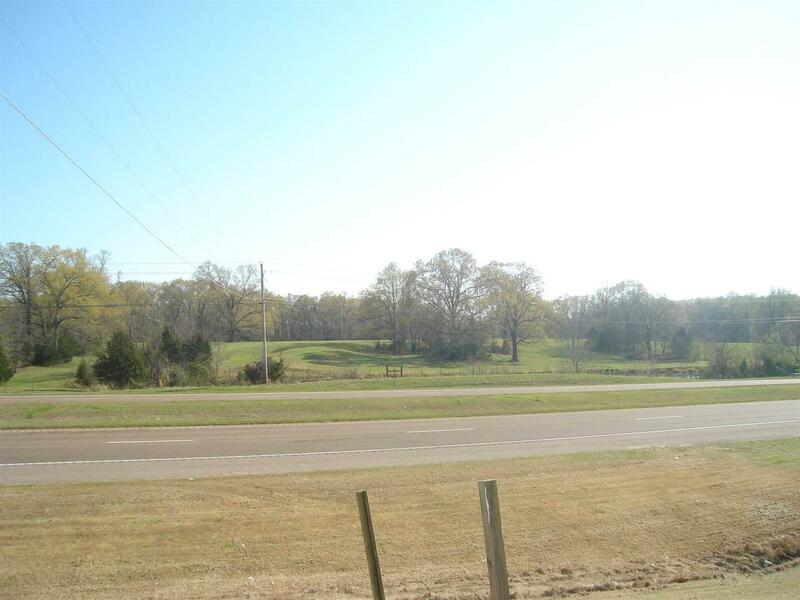 Great commercial investment opportunity on heavily traveled U.S. Hwy 64 between Oakland and Somerville. 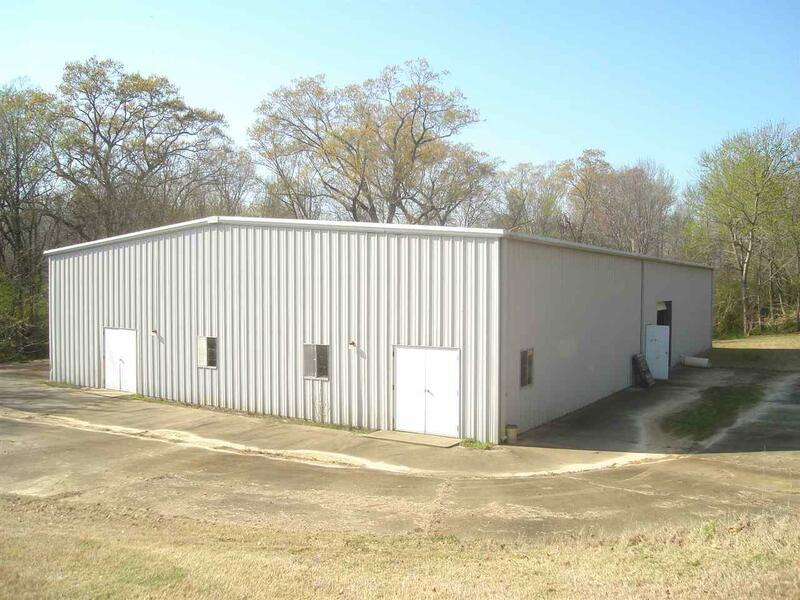 Located on 9.45 acres with approximately 600 ft. of road frontage, consist a 6,000 sq. 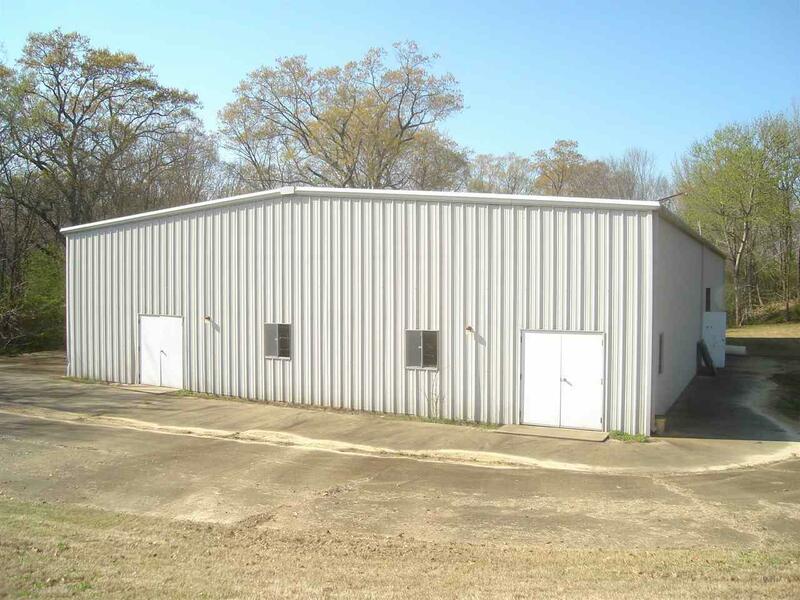 ft. (60'x100') steel framed/metal building. 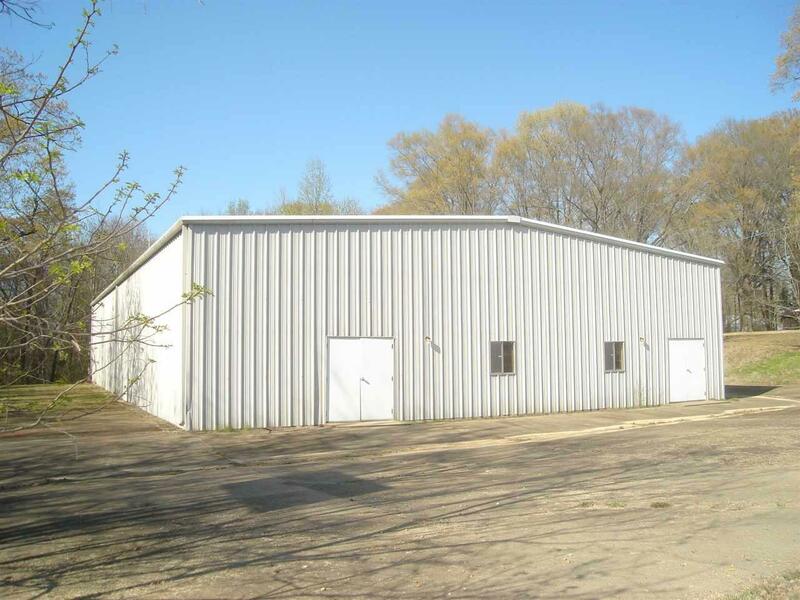 This commercial property with it location has so much potential for any commercial business, whether warehouse, offices, and much more!